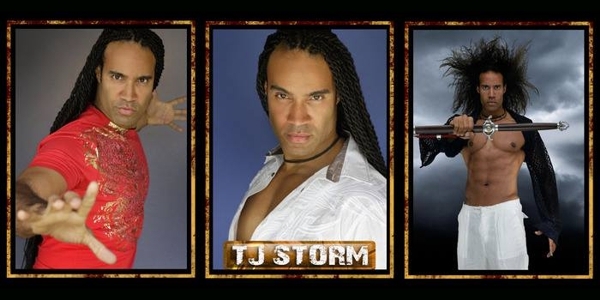 TJ Storm by any measure has had a successful career in Hollywood. 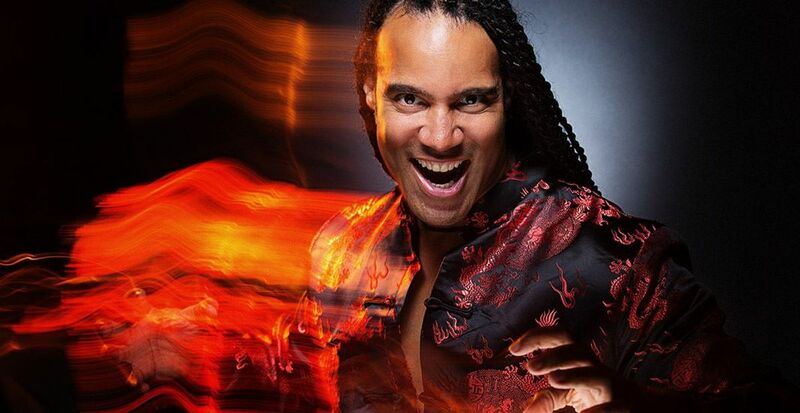 Best known for his roles in “Punisher: War Zone”, “Mortal Kombat”, “Black Cobra” and “Bloodrayne”, Storm has also been part of huge films like “Avatar” behind the scenes. But Storm says being part of the cast of the upcoming “The Martial Arts Kid” – which is scheduled to start shooting next month – is special. Why? Because in “The Martial Arts Kid”, Storm – who will be playing Tron, the martial arts teacher audiences will be rooting against – will enable Storm to share scenes with Don “The Dragon” Wilson and Cynthia Rothrock (who co-headline the film)! However, Storm feels acting in a film with legends Rothrock and Wilson will be beyond the fun he would have on a regular film. “The Martial Arts Kid” is scheduled to be released in theaters in 2015.